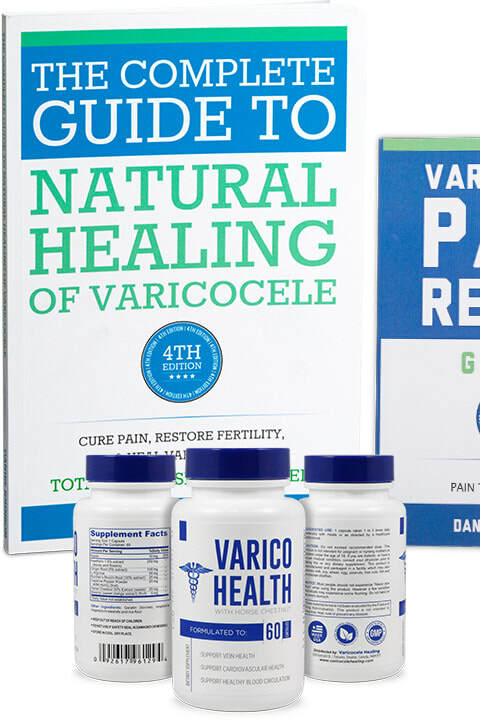 Varicocele natural treatment: 60 day home-treatment program. A proven track-record in helping men treat their varicoceles at home, without surgery. 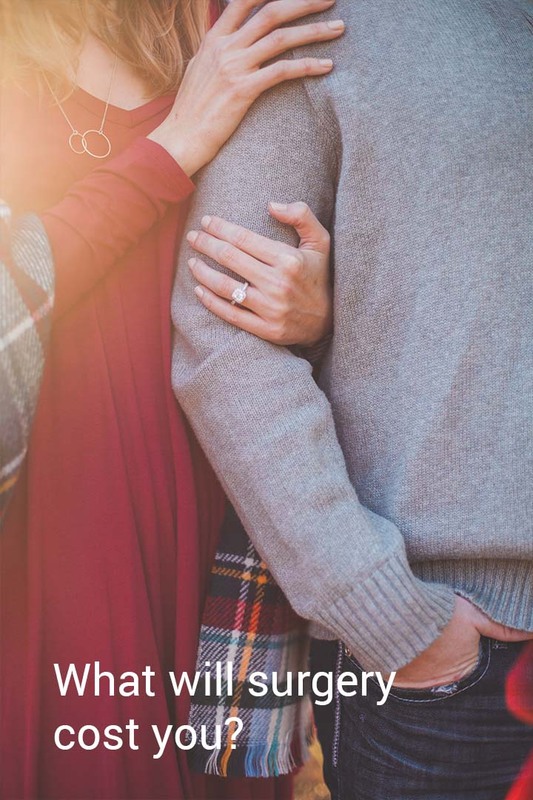 Effective varicocele treatment without surgery, so that you can get to what's really important. 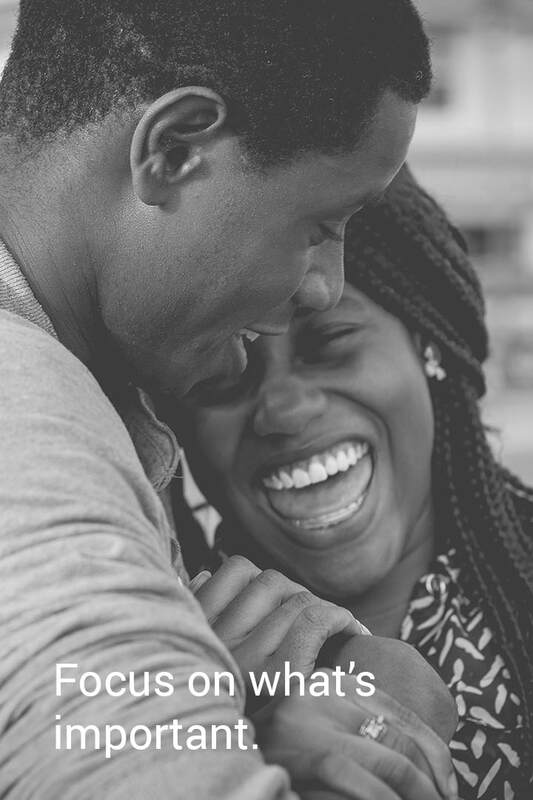 Complete treatment resources available now! All single treatments are directly up-sold with Treatment Packages.